Check here for updates about KRCU. You can learn more about programs changes, new volunteer and internship opportunities, events and other insider information about KRCU. If you'd like to sign up to receive KRCU-news click here. Do you know where the flavor of marshmallows comes from? 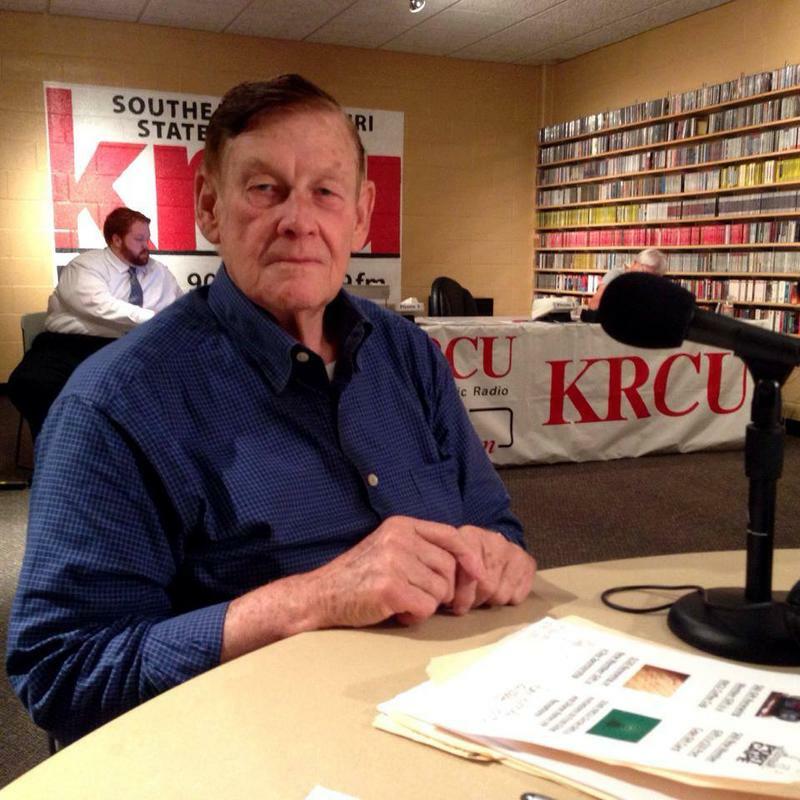 Dr. Frank Nickell, host of KRCU's Almost Yesterday, stopped by the KRCU studios to help out during our Fall fund drive and during the course of our conversation, he told us about the mallow plant. 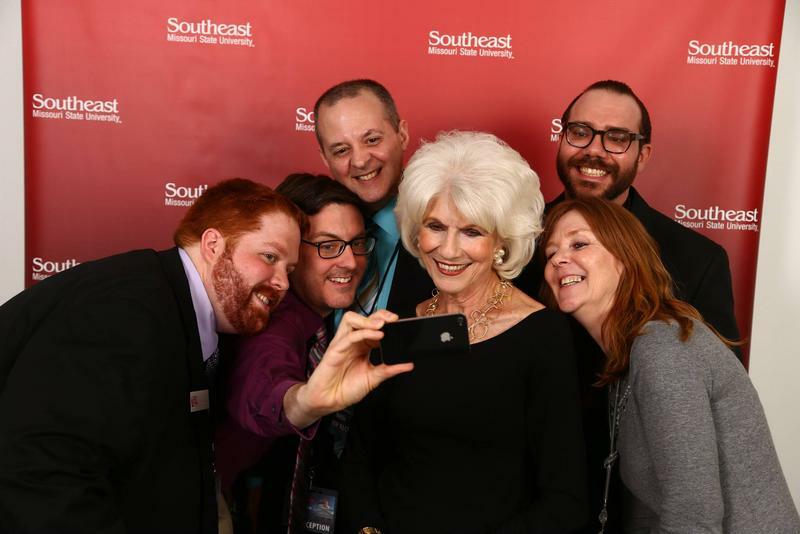 Since KRCU added The Diane Rehm Show in September of 2012, some KRCU listeners have asked us why Diane Rehm's voice sounds shaky. The reason is because Diane has spasmodic dysphonia. From the Manager's Desk, I'm Dan Woods. 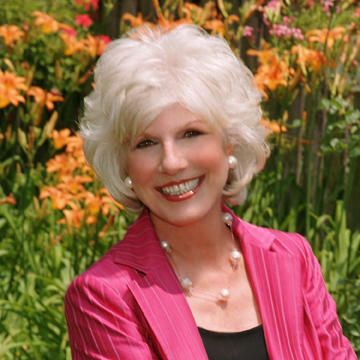 Diane Rehm will be stepping away from the microphone at the end of the year. Below are answers to some of the questions you may have about the end of The Diane Rehm Show and the beginning of its replacement, 1A. If you have any additional questions, please contact us at comments@krcu.org. KRCU is delighted to offer a series of programs perfect for the holiday season. 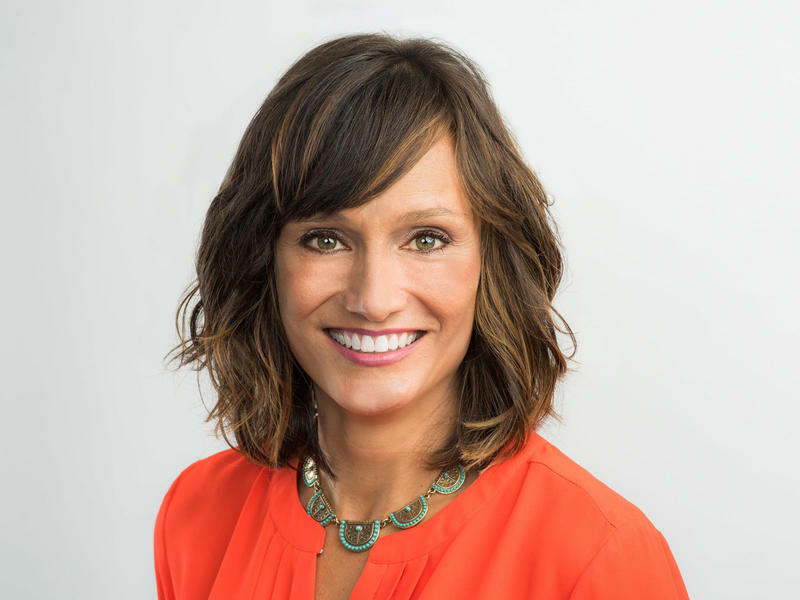 NPR's Rachel Martin will be leaving weekends and joining Steve Inskeep and David Greene on Morning Edition later this year. Read more in this edition of "The Frequency," KRCU's e-newsletter.